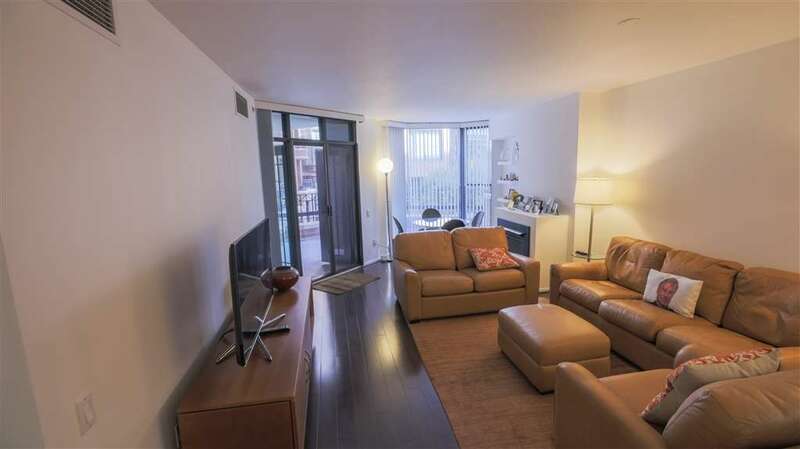 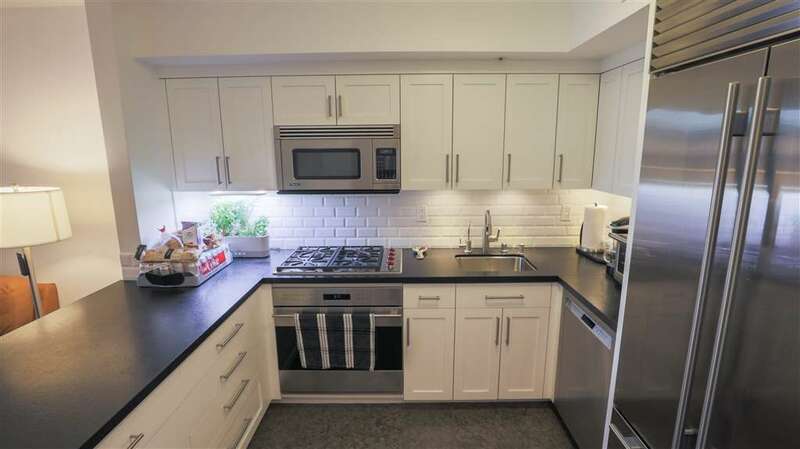 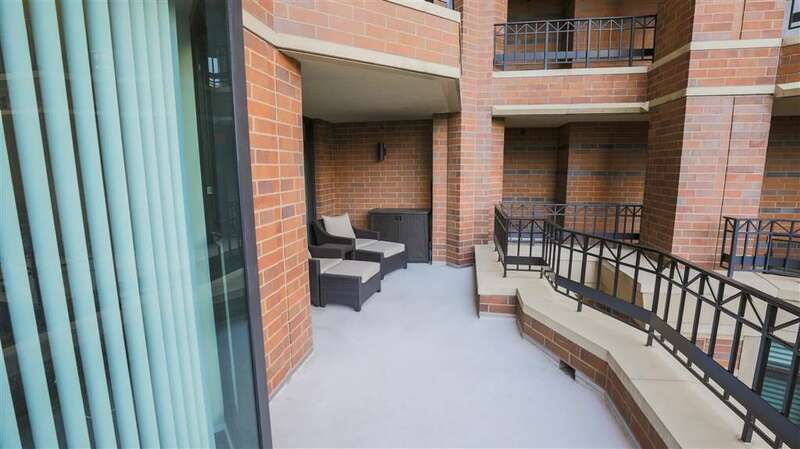 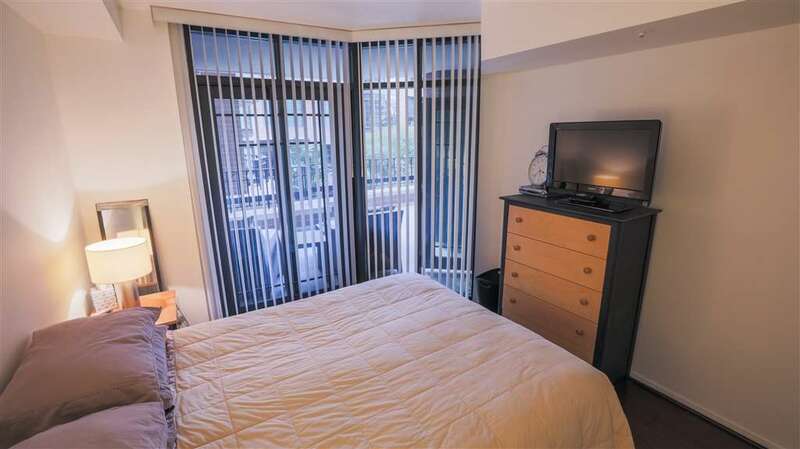 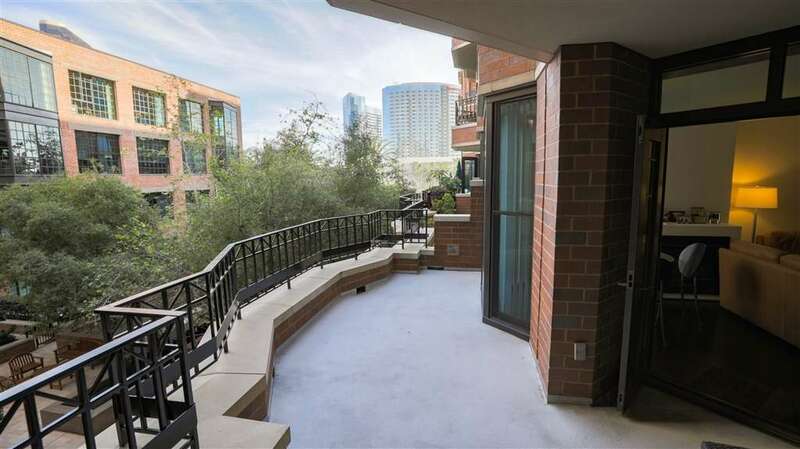 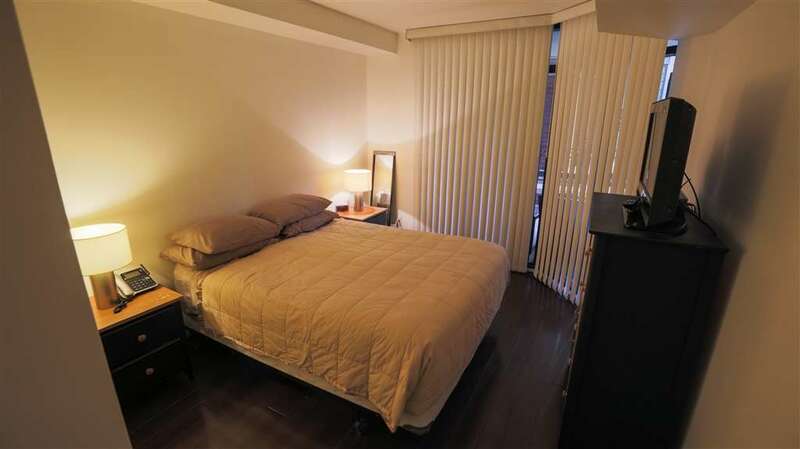 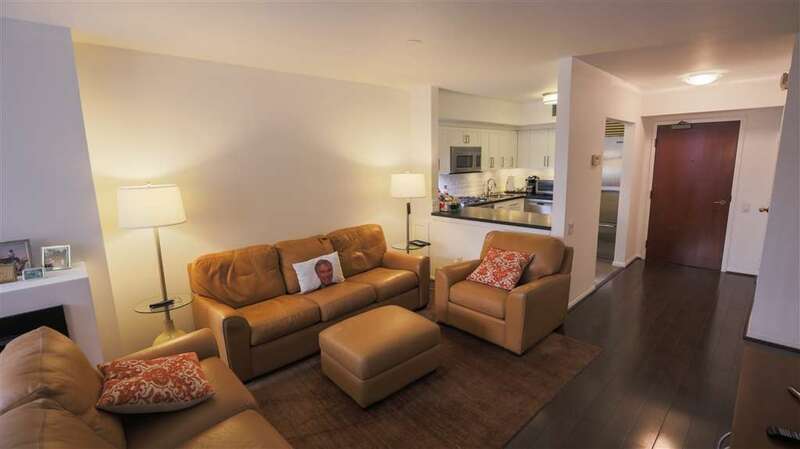 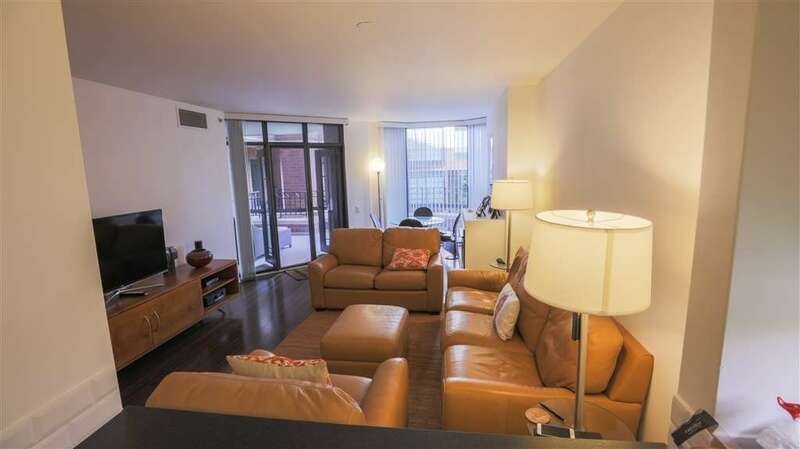 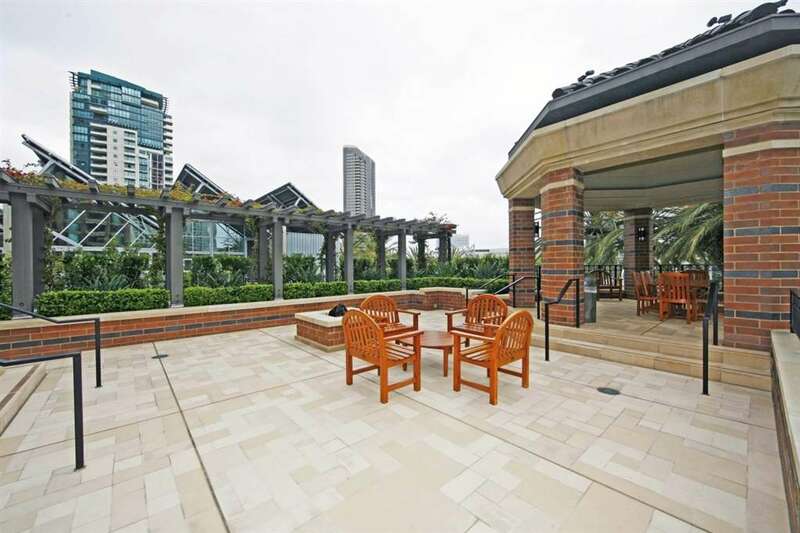 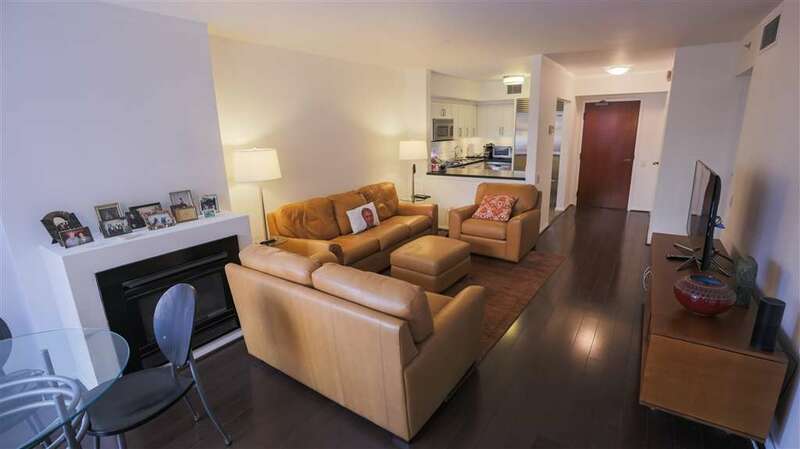 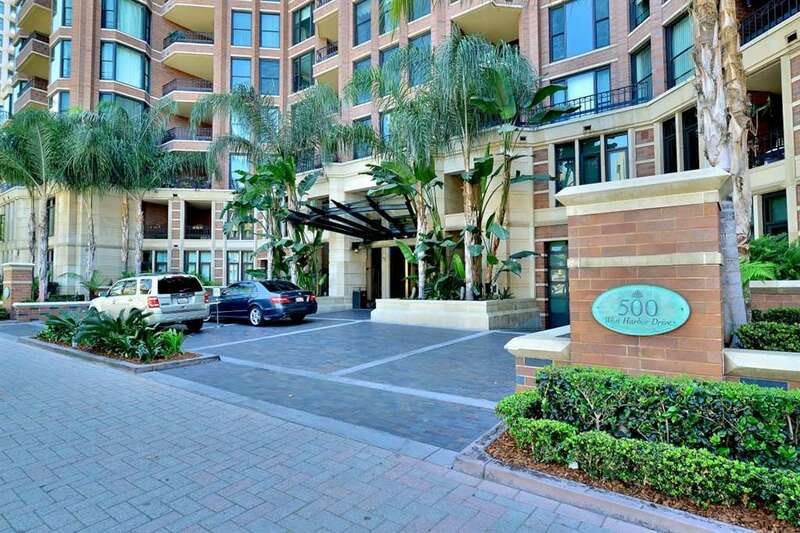 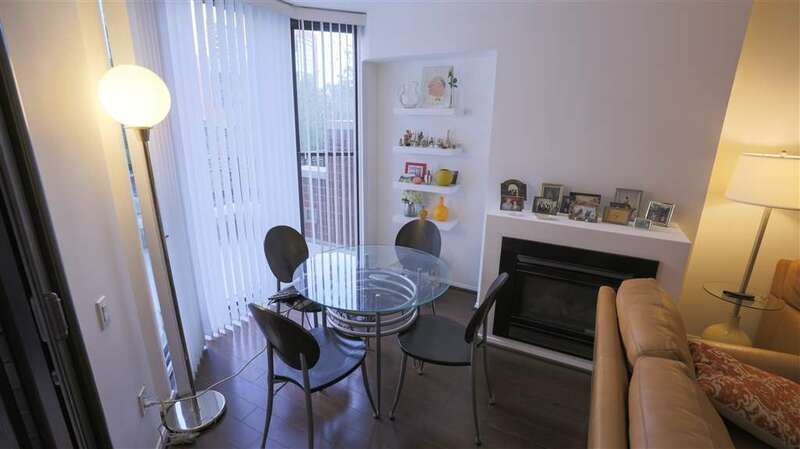 Immaculate and spacious 1 bedroom 1 bathroom unit in the historical CityFront Terrace high rise. 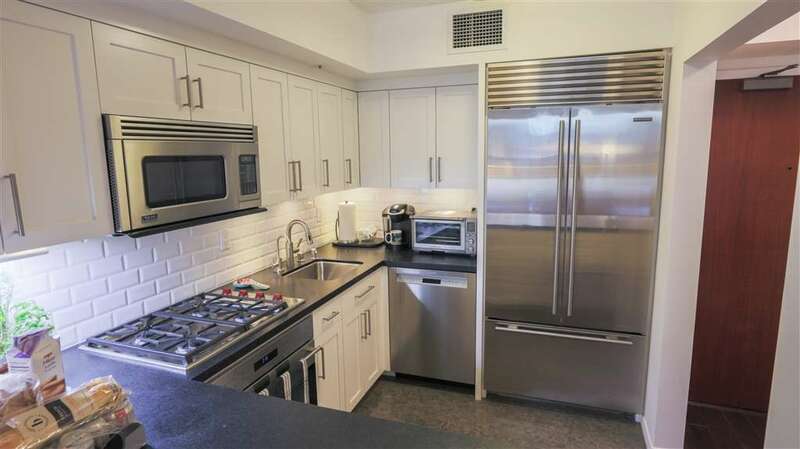 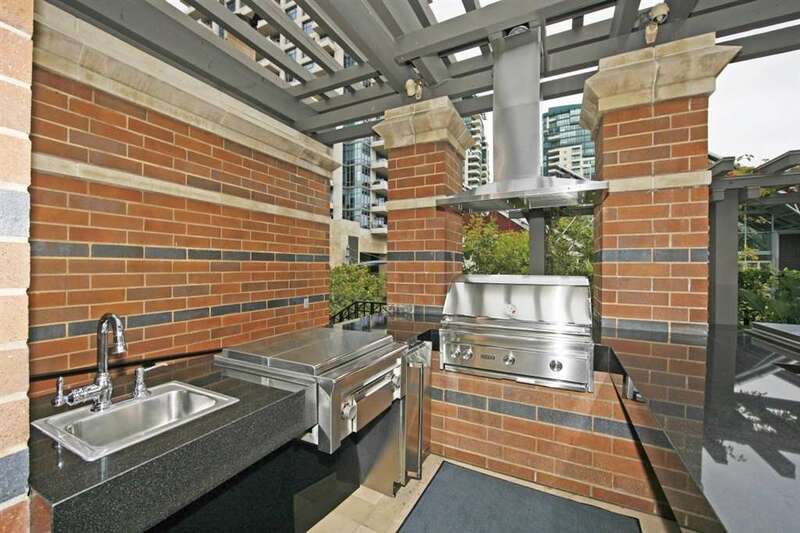 Gourmet kitchen with top of the line S/S appliances, huge 25 X 12 patio and in unit washer/dryer. 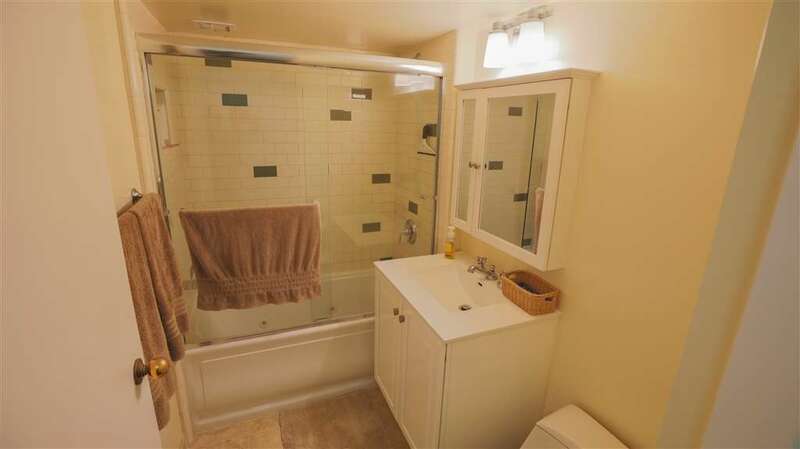 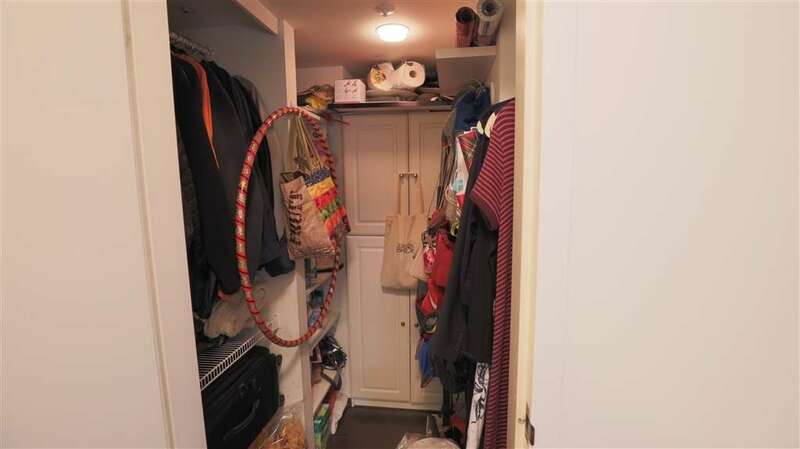 Bonus - large walk in closet/pantry. 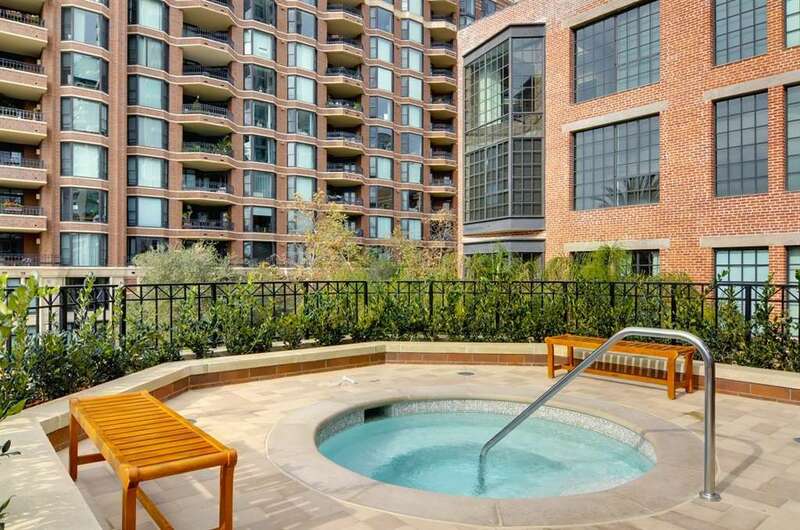 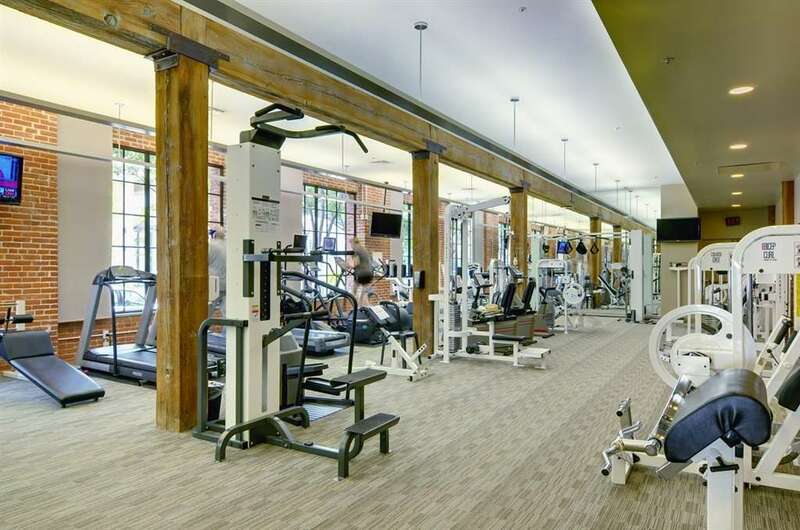 The list of amenities at CityFront Terrace is endless and the complex is meticulously maintained! 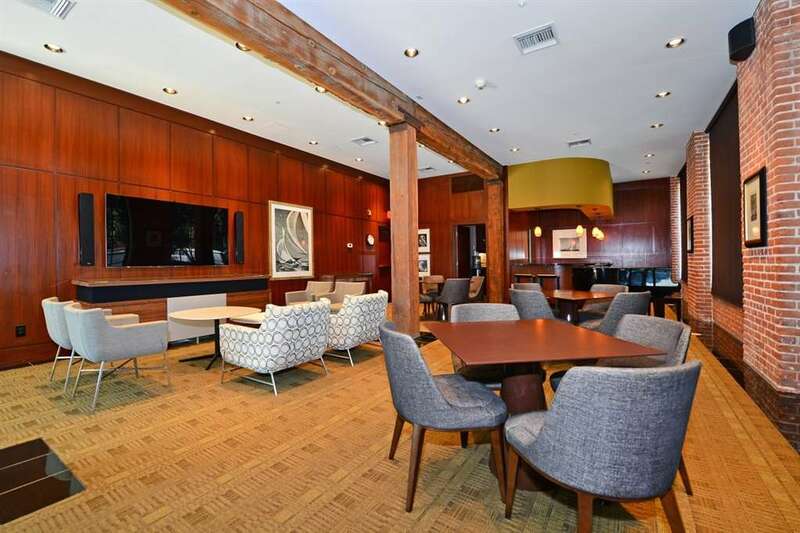 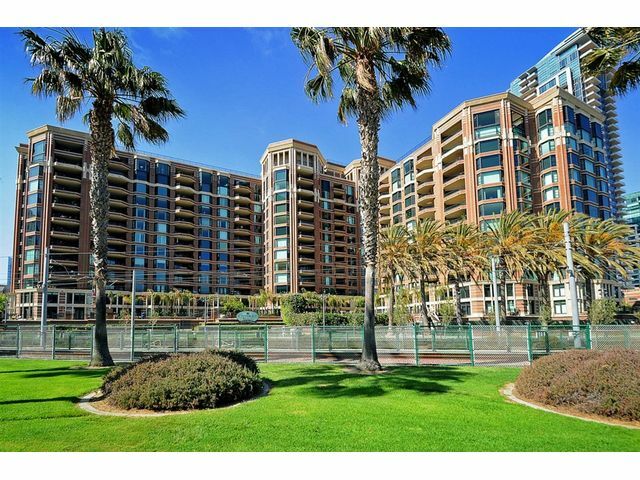 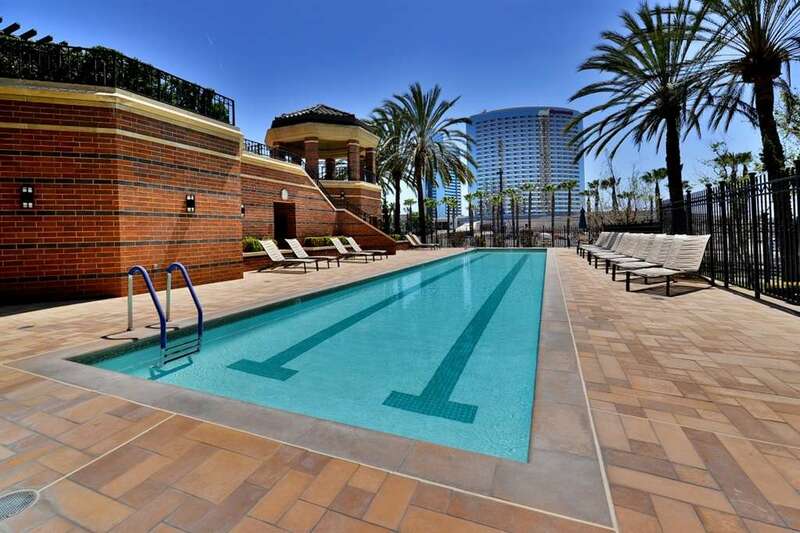 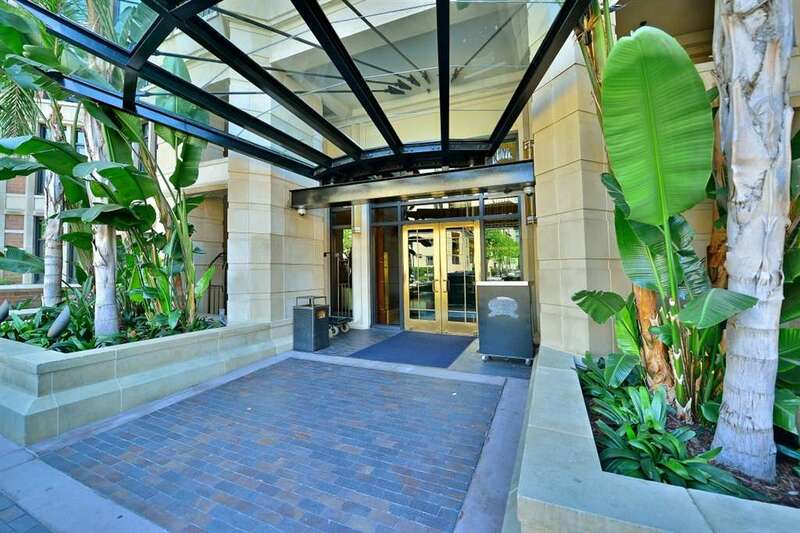 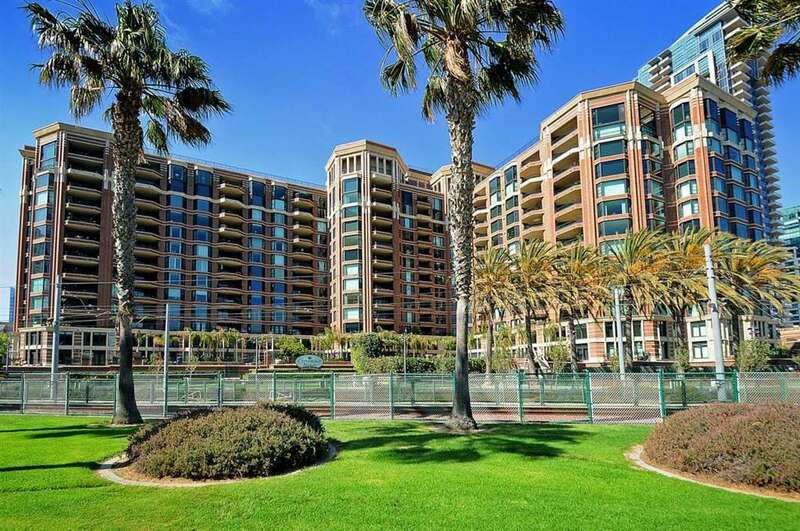 Building is located in the Marina District of San Diego – walking distance to all the best spots that downtown has to offer.